As some of you may know I built a tinyhouse with my father last year. I moved into in last April when it wasn’t quite finished and we’ve been buttoning up lose ends since. 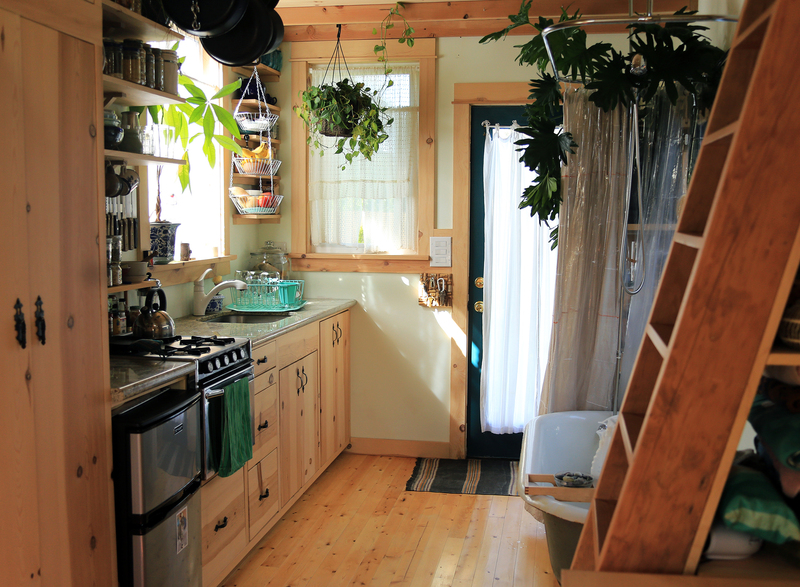 Before the dream of building a tinyhouse was even a thought a friend and I had decided to make a book of tiny living spaces- from trailers and tinyhomes to yurts and tree houses. Photographing spaces for that book is finally underway again! 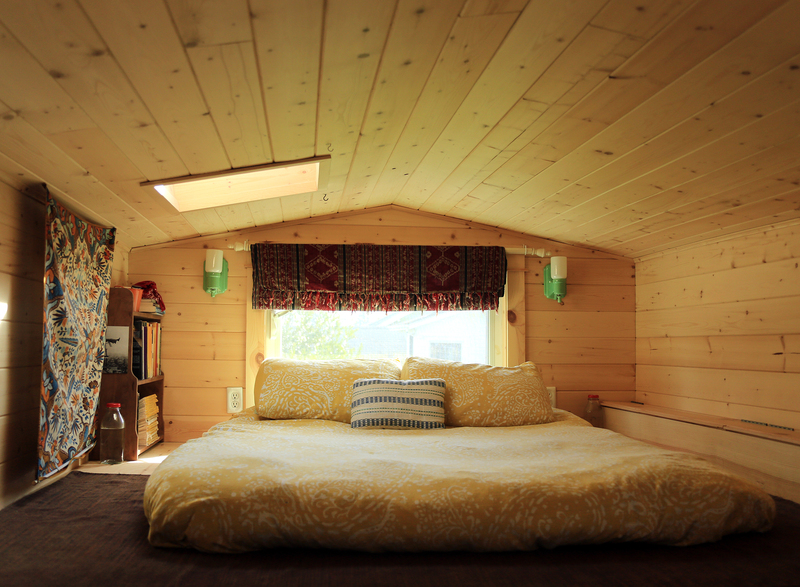 If you live in the Pacific Northwest and you’re interested in having your tiny dwelling included in the TinyIsHome book please get in touch! 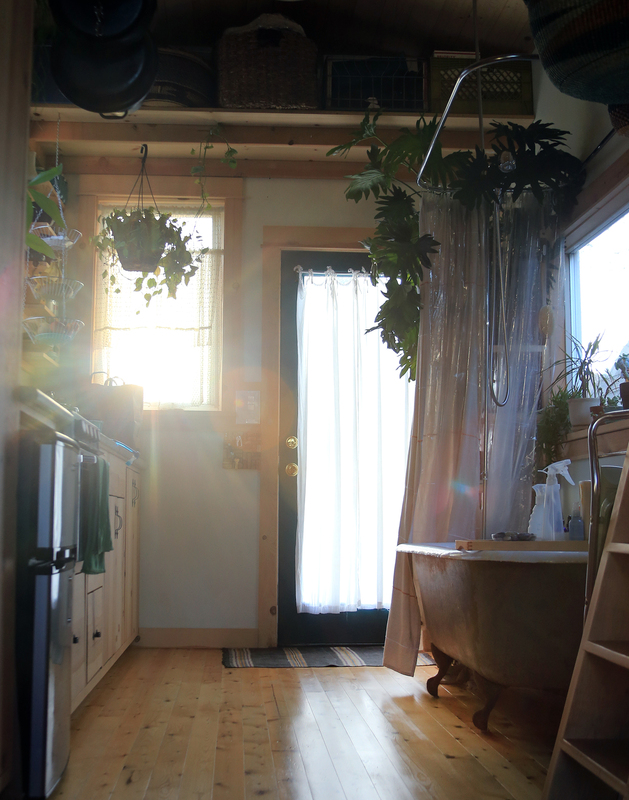 To see my build process and photos of my home, The Tiny Bathhouse, visit the Tiny Is Home website. Check out Instagram to see more tiny living and pacific northwest wandering images.